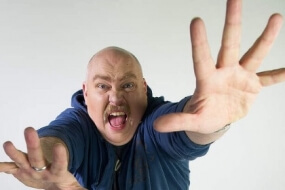 TOPICS: MC, COMEDY, MEDIA, CELEBRITY Dave O’Neil’s friendly, easy going manner has made him one of Australia’s popular and versatile comics. 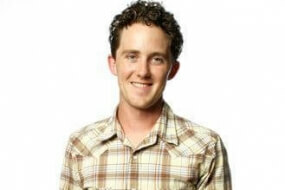 Dave is a regular on ABC TV’s Spicks and Specks and has appeared on Channel 10’s The Panel, Rove and Australia’s Brainiest Comedian. 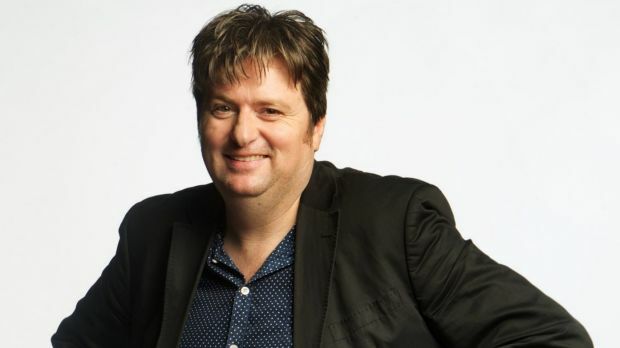 He was also part of Channel 9’s 2005 World Comedy Tour and Channel 10’s Comedy Festival Gala in addition to guest appearances on many other TV entertainment shows, including Mick Molloy’s The Nation on Channel 9. 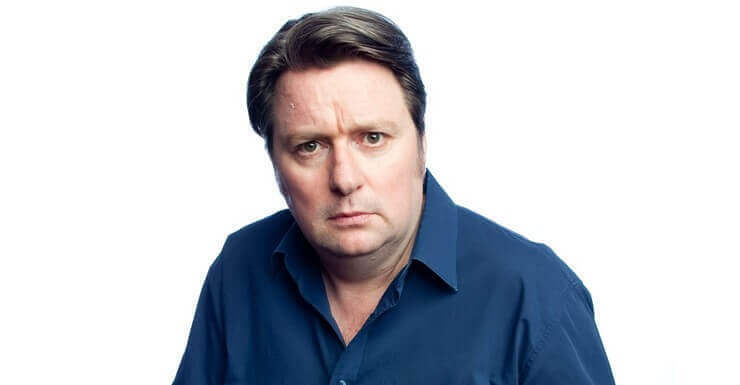 Dave is a regular on ABC TV’s Spicks and Specks and has appeared on Channel 10’s The Panel, Rove and Australia’s Brainiest Comedian. 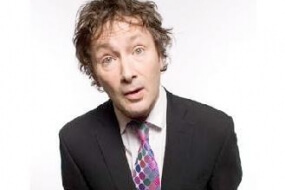 He was also part of Channel 9’s 2005 World Comedy Tour and Channel 10’s Comedy Festival Gala in addition to guest appearances on many other TV entertainment shows, including Mick Molloy’s The Nation on Channel 9. 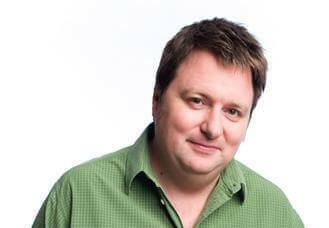 You can hear Dave ONeil on Vega 91.5fm each morning, this year with Ian ‘Dicko’ Dickson and Chrissie Swan. 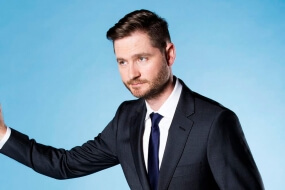 Previously co-hosting with comedians Shaun Micallef and Denise Scott, Dave is probably best known from his radio work on Nova 100 with Kate Langbroek and Dave Hughes. 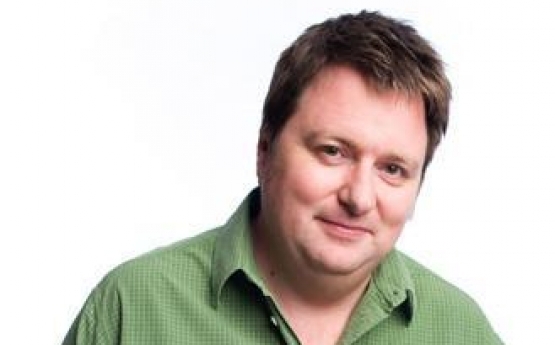 In his eighteen years on the Australian comedy scene, Dave has worked extensively in radio, television, film, print media and on the live circuit. 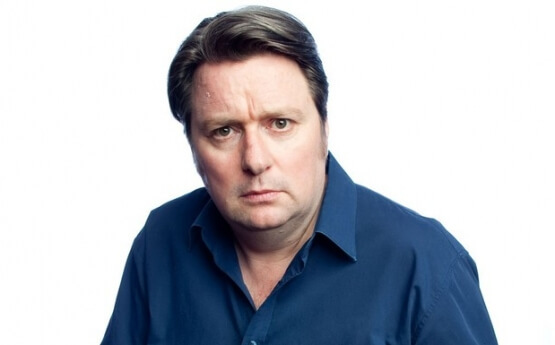 As well as writing and performing shows in eleven Melbourne International Comedy Festival Dave has appeared at the Comedy Club, Last Laugh, the Comedy Store in Sydney and the Sit Down Comedy Club in Brisbane. 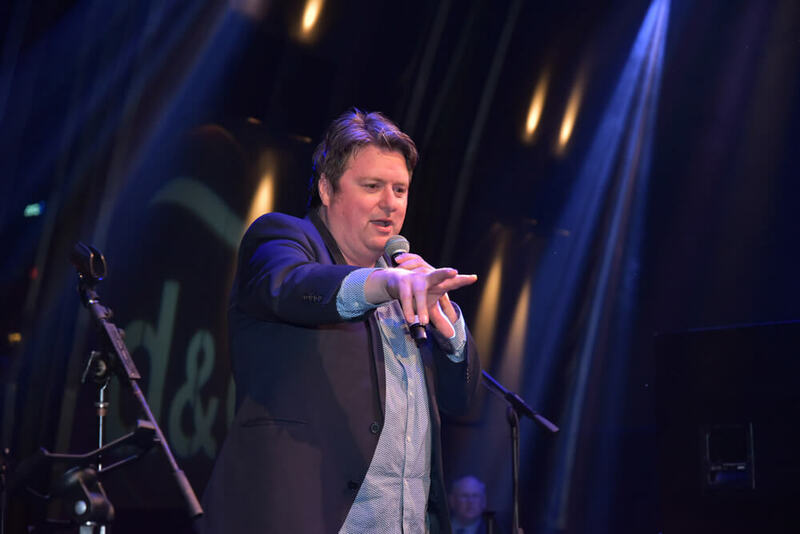 Dave O’Neil is without doubt one of the most popular and versatile performers in the country. 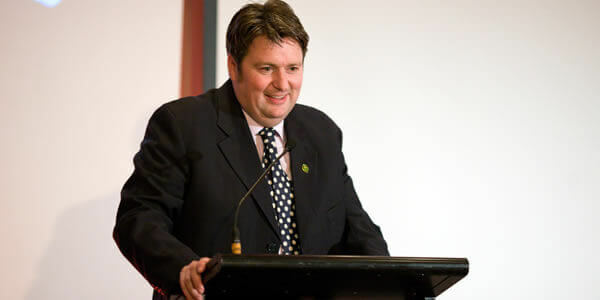 His observational humour and genuine humility have made him a much sought after MC and stand up comedian.